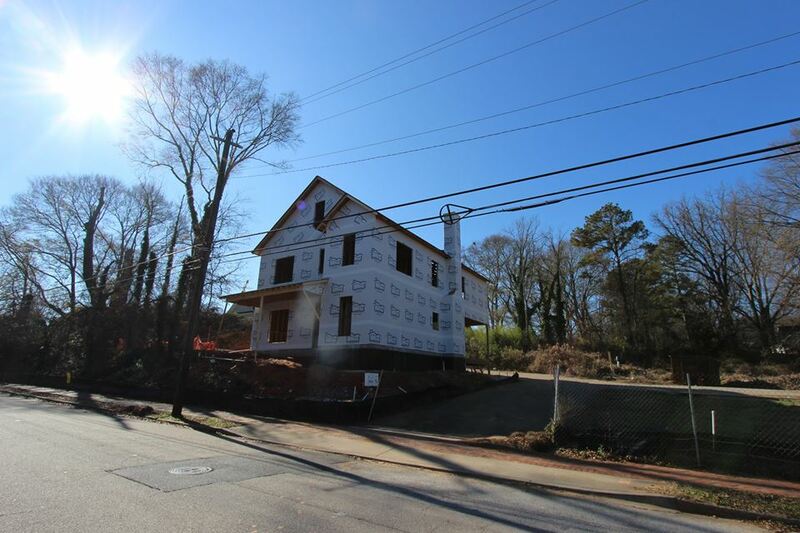 0 Grant Park Place is the first home under construction in Grant Park Place. 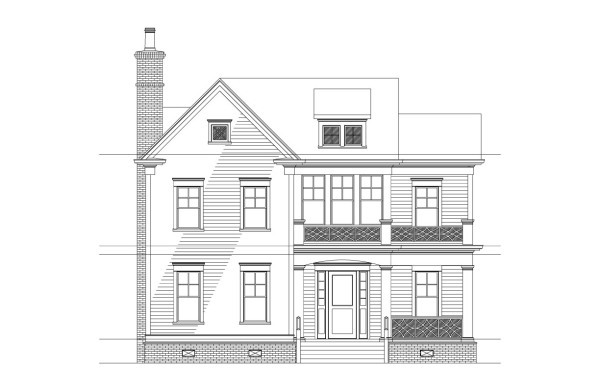 This EarthCraft certified home will be built in the Victorian style, channeling the historic character of the neighborhood. 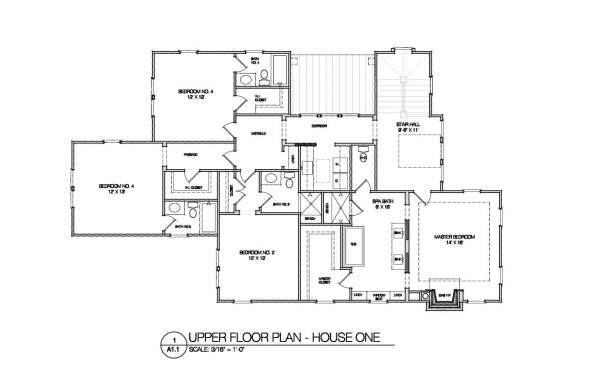 The main level features a large covered porch, a kitchen open to the great room, a formal dining room and a two car attached garage. 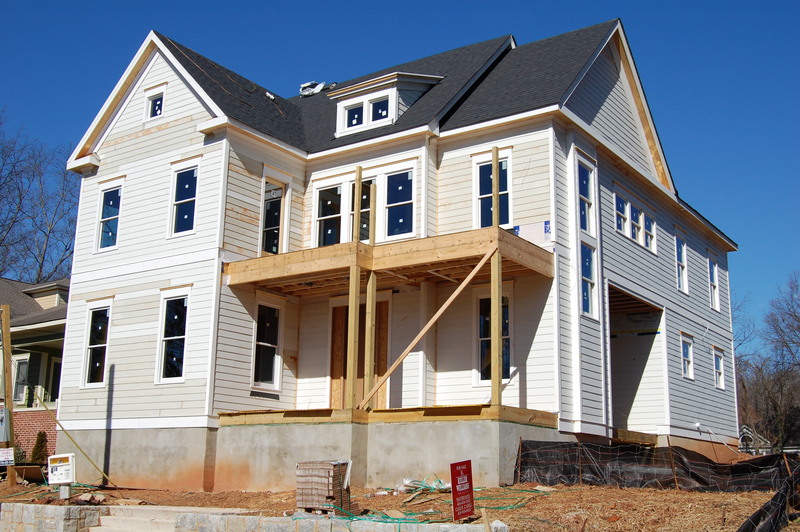 787 Cherokee Ave is located on the corner of Cherokee Avenue and Grant Park Place. 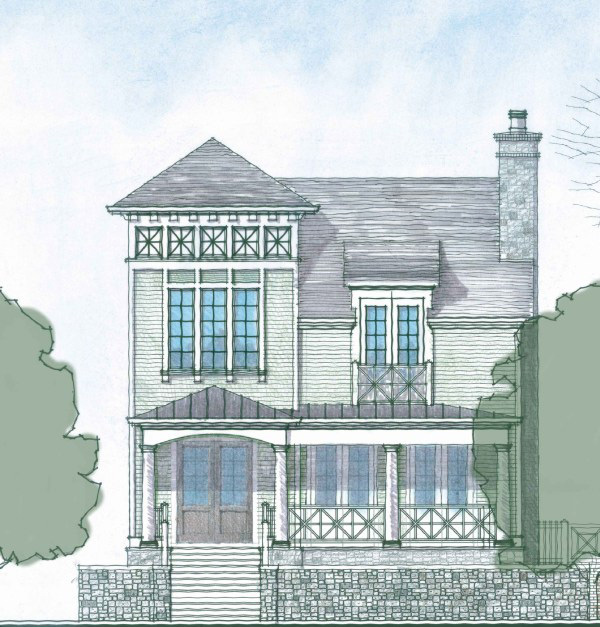 Like 0 Grant Park Place, the home will be built Victorian Style and EarthCraft certified. 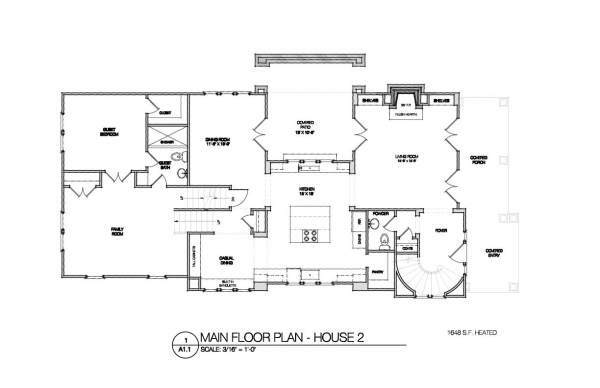 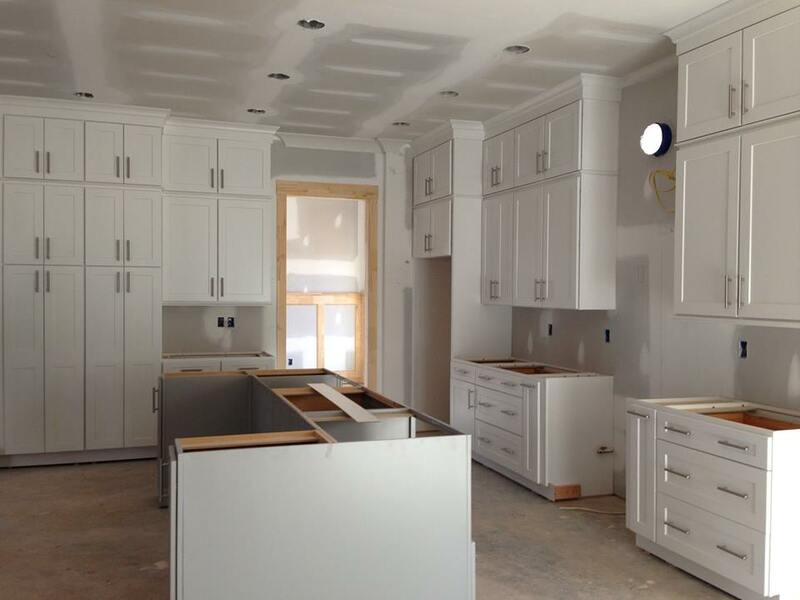 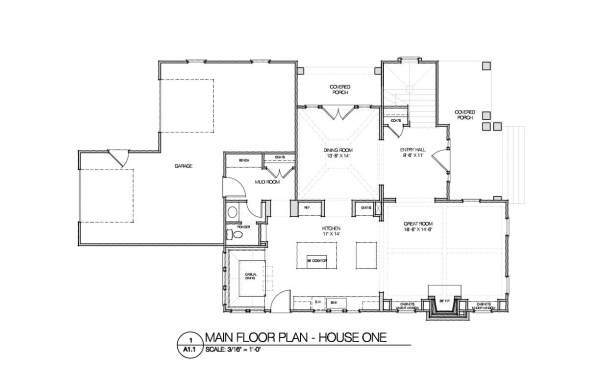 The main floor includes a large kitchen, a covered front porch, a formal dining room and a two-car attached garage. 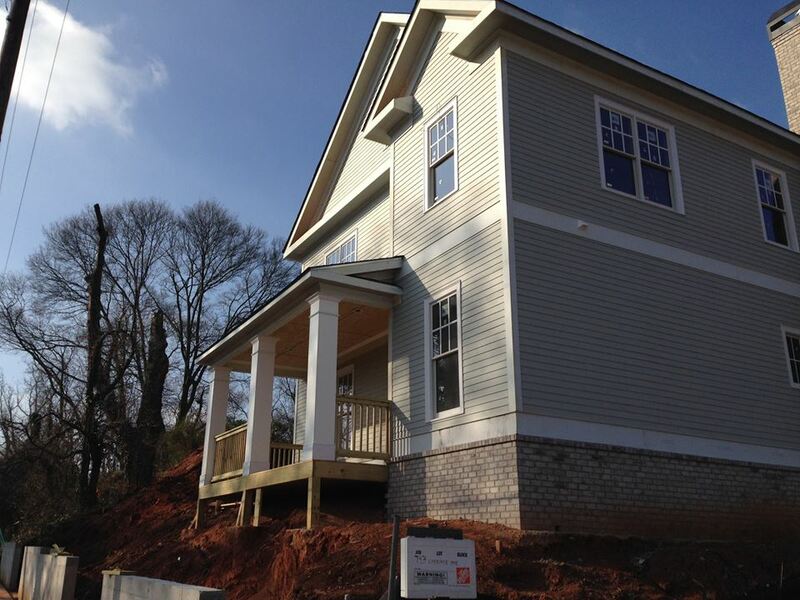 Construction is under way on this gorgeous craftsman home.